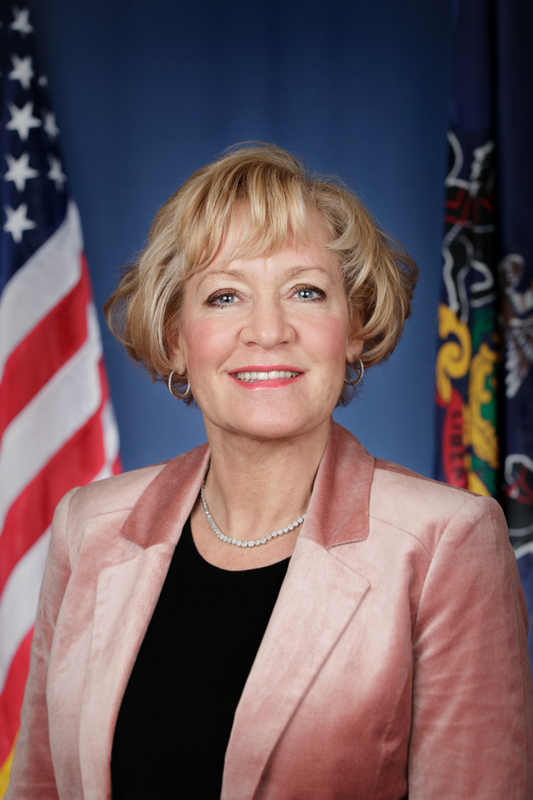 Bethlehem – October 5, 2018 – State Sen. Lisa Boscola today announced a total of $130,902 in state grants to improve safety and security in area schools. The statewide grants were announced yesterday by the state Department of Education following a report issued by the recently-established Pennsylvania School Safety Task Force. Boscola backed legislation that put the statewide task force in place. The task force reviews of school safety procedures statewide and makes recommendations for improvements. $12,230 for the Lehigh Valley Charter School for the Arts (violence prevention program). Boscola said another round of grant funds will be coming from the new $60 million School Safety and Security Grant program she supported in this year’s state fiscal budget. Those grants will be administered by the Pennsylvania Commission on Crime and Delinquency (PCCD). The deadline for schools to apply for the PCCD grants is Oct. 12.